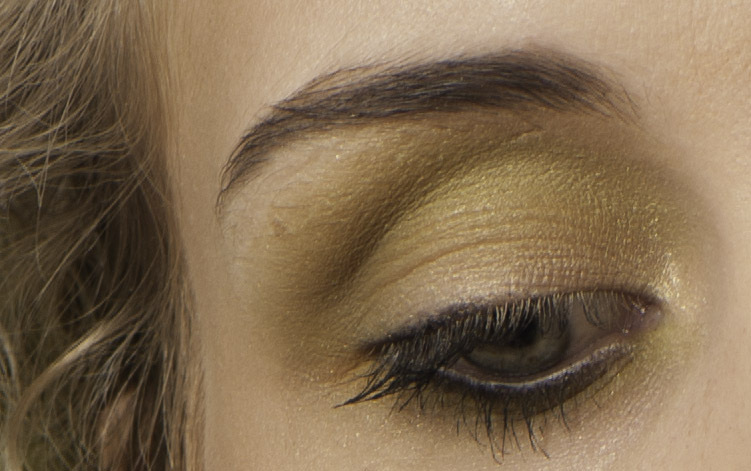 Let me start this blog by saying that I am a photographer who’ve worked with some fantastic makeup artists. Their creative input is essential to the success of my fashion and beauty photography. I have the greatest respect for what they do, and completely believe in a collaborative process when shooting. That being said, however, there are some really small things which always seems to slip through the cracks. I’m very sure that I do thousands of things which annoy my makeup artists to no end. This isn’t supposed to be a rant, merely some pointers on how to improve your work as an artist, and hopefully getting more photography bookings. I have worked with countless makeup artists who approach bridal makeup the same as fashion and beauty photography work. It is basically the same in that both requires makeup. That is were the similarities end. Firstly, with bridal makeup, it is all about the bride. Making her feel special and spending hours on one face is normal when doing bridal makeup. With a photoshoot, time is money, money that someone is going to have to pay the model for you taking more time than what is really necessary. It is not all about the model, there are several pieces to the puzzle in fashion photography. The second difference, is that when you are doing the makeup of a bride, you need full coverage makeup that will last hours. With a photoshoot, the lighting used is often different from what most photographer’s utilize when photographing weddings, meaning that heavy coverage can display absolutely horrible under studio lights, leading to more time spent editing the layers and layers of plastered on makeup. With a bride, the makeup better stay. She wants to look fabulous until well after her bouquet is thrown. With fashion photography, I need good makeup that lasts about an hour or two. This means that you can use other types of makeup with strong pigments, but which won’t necessarily last. This may seem like a no-brainer, but I’ve had to edit out so many clumps on lashes, that I feel like a professional de-clumpifier. 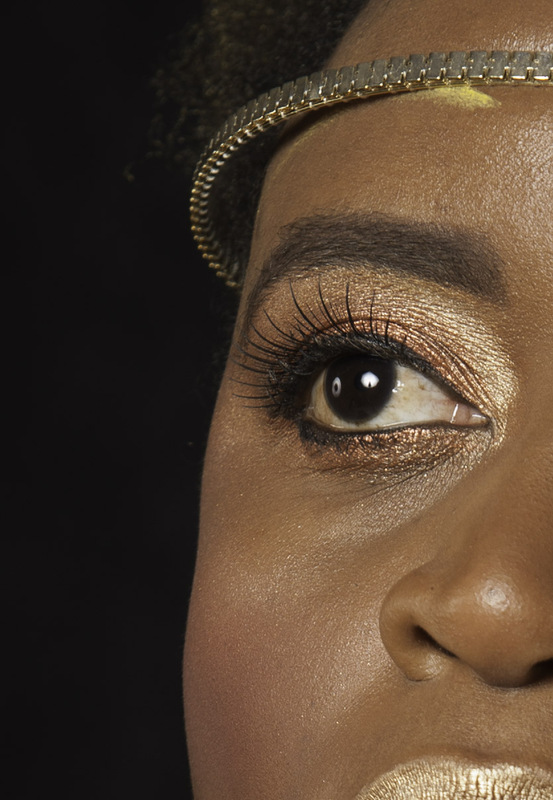 As I always point out, if there is one clump and I want to edit sixty images from that shoot, I have to edit out that eyelash clump sixty times. Now some of the suggestions I’ve heard have been to place a tissue under the lashes when applying the mascara, to comb out the lashes after application with a brush, and so on. Really, the biggest culprit is old product. Regularly replacing the mascara will make your work much easier as well. This is kind of a deal breaker for me. If I see clumpy lashes, I assume you use old product, and I don’t book you again. This is especially noticeable with the more dramatic looks and smokey eyes. I know that one’s eyes can get tired, but imagine how tired my eyes get when I have to correct it in every image (not an easy task!). Again, I know that working with false lashes aren’t easy. Heaven knows when I try to do it myself, I end up with the two lids glued together! However, if the lashes stop too far from the corner of the eye, the viewer’s brain registers it as unnatural. I have spoken to several makeup artists about how to prevent this. One way is to add shorter, finer individual lashes towards the corner of the eye, as one’s natural lashes tapers. The other suggestion is to apply another layer of eyeliner after the placement of the false lashes, emphasizing the line towards the inner corner. This tricks the brain into thinking that the lashes extend slightly further. 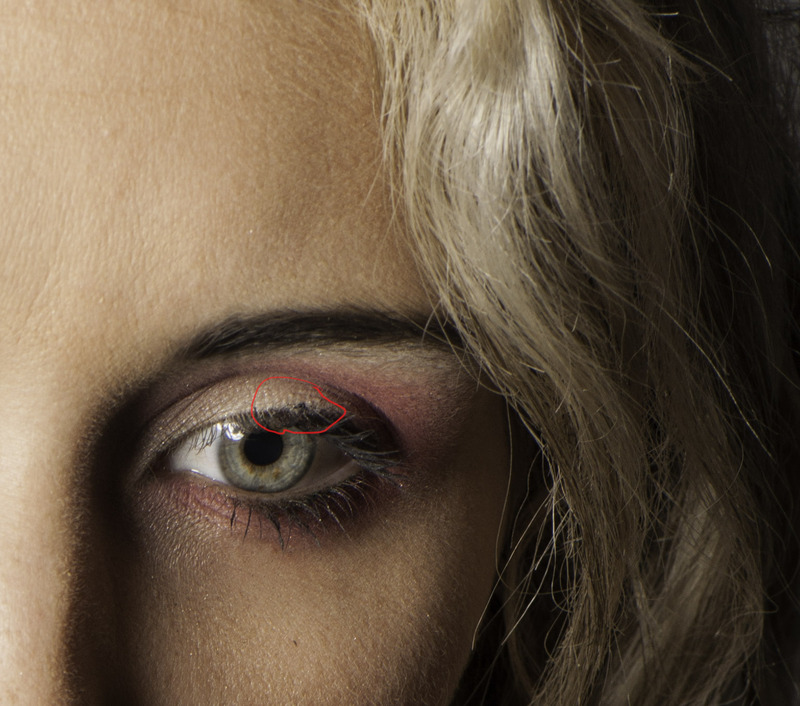 An additional bonus is that it hides the border between the false lash and the eyelid. I’ve mentioned before that I think that the correct application of false lashes is a skill, I’ve had eyes filled with glue and the lashes sticking to everything but the lid. But placing the lashes to high above the natural lashline, is a NIGHTMARE to correct. Please, please, PLEASE don’t do this. Yes, in my ideal world, all models come in with perfectly waxed legs and pristine eyebrows shaped to perfection and meticulously maintained. As we all know, our world is far from ideal. I don’t expect a makeup artist to shape the model’s brows, but stray eyebrows can be plucked. It makes the makeup you apply, appear less neat and finished if there are hairs all over. 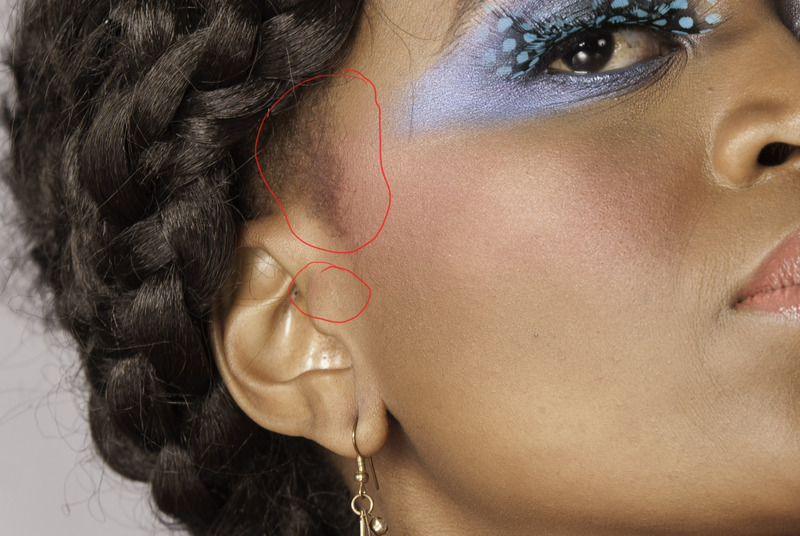 Again, the time you spend plucking one hair, versus the hours I spend editing it out, really can’t be compared. Sometimes we do more than one look on a model during a shoot. I have no issue with not removing all the makeup and not starting from scratch, I don’t even cook from scratch. Planning the sequence of subsequent looks so that the makeup artist can build from one look to the next, makes perfect sense. However, if parts of the makeup must be removed, it has to be done properly. 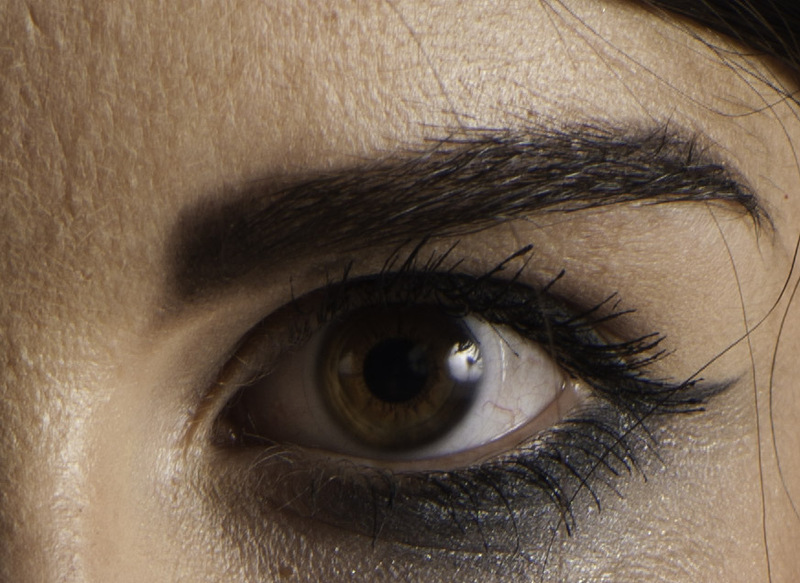 Below is an example of eyeliner not completely removed from one look to the next. Streaky foundation really has no place in a beauty shoot. Blending your foundation makes my job thousand times more easy. I can rather deal with editing out an imperfection, than concealer or foundation incorrectly finished. 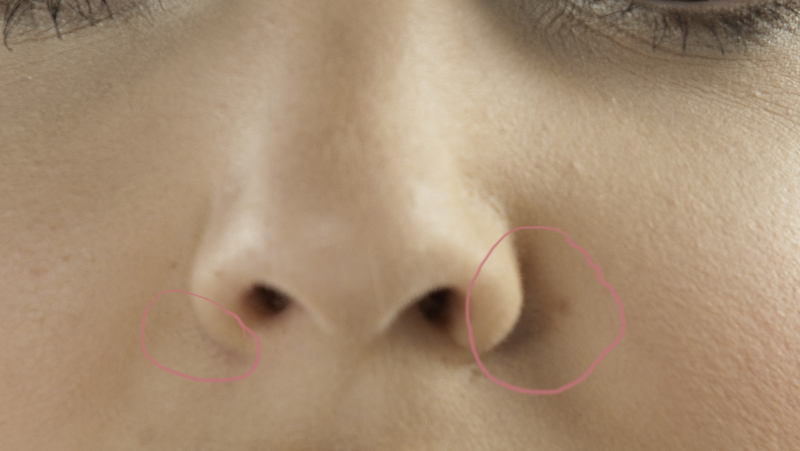 The areas around the nose are especially problematic. 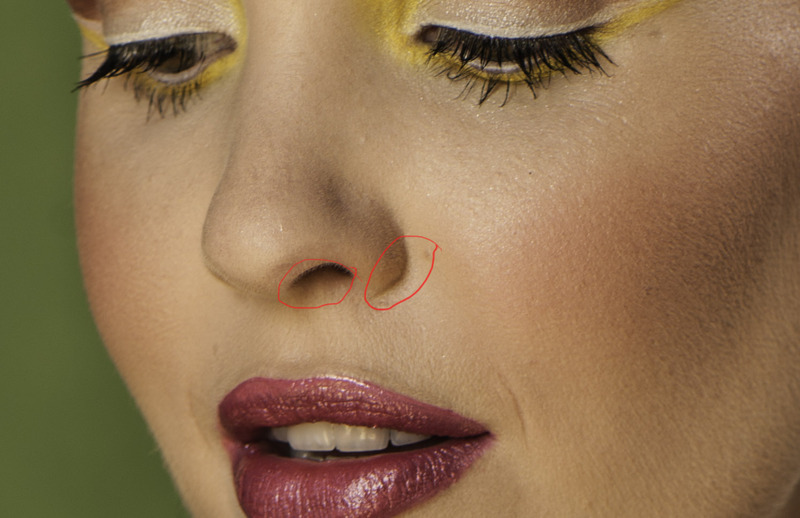 Often the edge between the nostril and the foundation’s end is very amplified, the same with the area around the nose is also often not blended well. 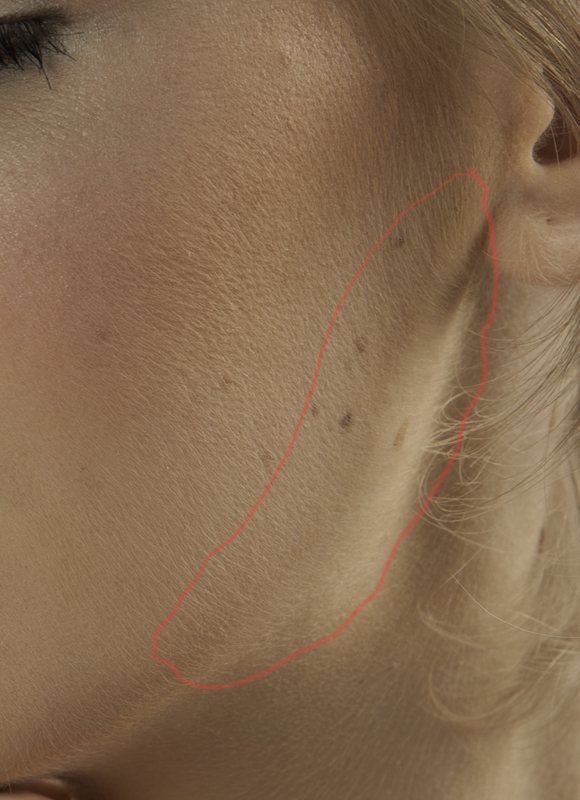 Another area where blending is paramount, is at the jaw. If there is a noticeable colour difference between the neck and the face, I have to spend hours to correct this. 8. Makeup, especially blush, extending into the hairline. This is particularly obvious when working with dark skinned models. Blush should simply not extend into the model’s hair. Period. According to some makeup artists, the solution is to carry an additional blush or kabuki brush to dust off any spills into the hair. Often when doing creative shoots where the color I require the makeup artist to use on a lip, it is a shade not close to the model’s natural lip colour. This means that if the pigment used is not applied evenly, it can appear patchy on the lips. This really takes long to correct, so please be meticulous during application. This point really actually pertains to the hair stylists. 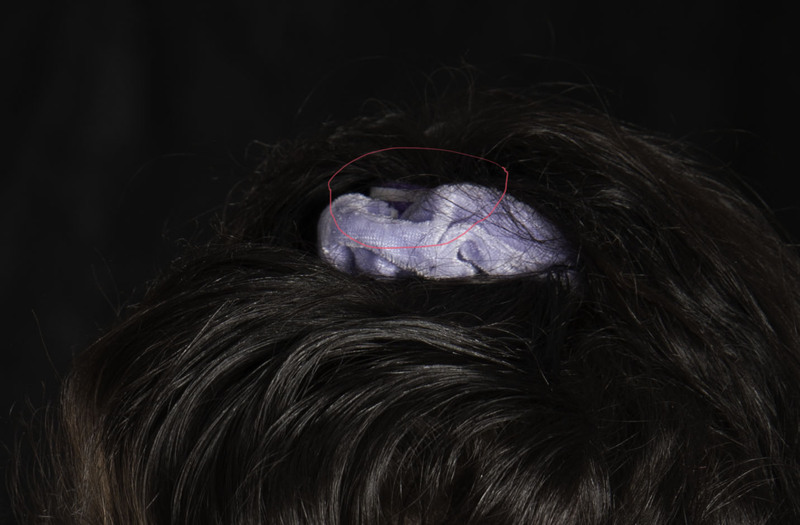 I have no issue editing out pins, that’s a given, but when using something like an elastic to secure a style, please make sure that the hair accessory properly covers it. Those are some of the things which make my life as a photographer more difficult. I’ve often been asked why I simply don’t tell the makeup artist then and there to correct it. Simple truth is that when you’re shooting on a schedule, there really isn’t time to check that everyone else did their job correctly. I only pick this up later during the editing process. I worry about not making mistakes photographing my subject, not about whether the makeup artist has made mistakes. Thank you for the thoughtful article. All these little details are some of what separates good photogs from the heard and saves countless hours of editing. I’m not sure what rude critique was warranted or needed on anything I have read. You also have a very sweet looking little daughter that has grown quite a bit by now! Again, I’ve enjoyed the read :~).